As multiple late reports have it, the domestic funeral rites for Archbishop Pietro Sambi are said to be set for the late "Super-Nuncio's" liturgical home-base -- Washington's Basilica of the National Shrine of the Immaculate Conception -- on Transfiguration Day: Saturday, 6 August, at 2pm. As ever -- and, indeed, as if the last fortnight hasn't already been dramatic enough for the Stateside church -- more to come. In the meantime, though, as the man from Jerusalem (via Rimini) has, by all accounts, cast a broad swath across the American Catholic landscape over his five years as The Pope's Man on these shores, this readership's Sambi stories are more than welcome, from every side, in these pages' inbox, with an eye to at least some being run over the week to come, in remembrance and gratitude alike. To be sure, this scribe's got a hundred and more colorful memories of his own... yet in these first days, it's far better for the church to lay out the story. Whether we knew him or not, thanks be to God for such a great gift to us all. 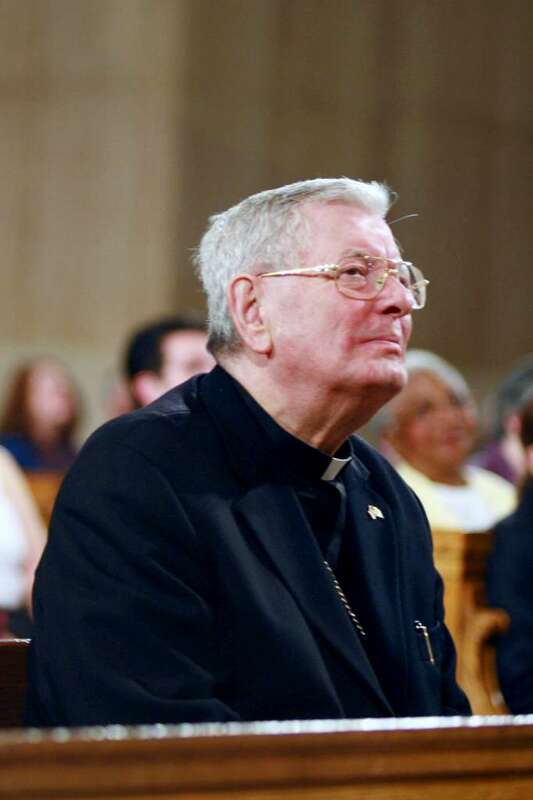 Many of us will miss our guy beyond words -- and from those of us who grieve on a personal level, joined by so many others far and wide, may our faithful friend rest with the angels... and pray for the lot of us as he does. Nunciature: For Sambi, "Sacrifices and Prayers"